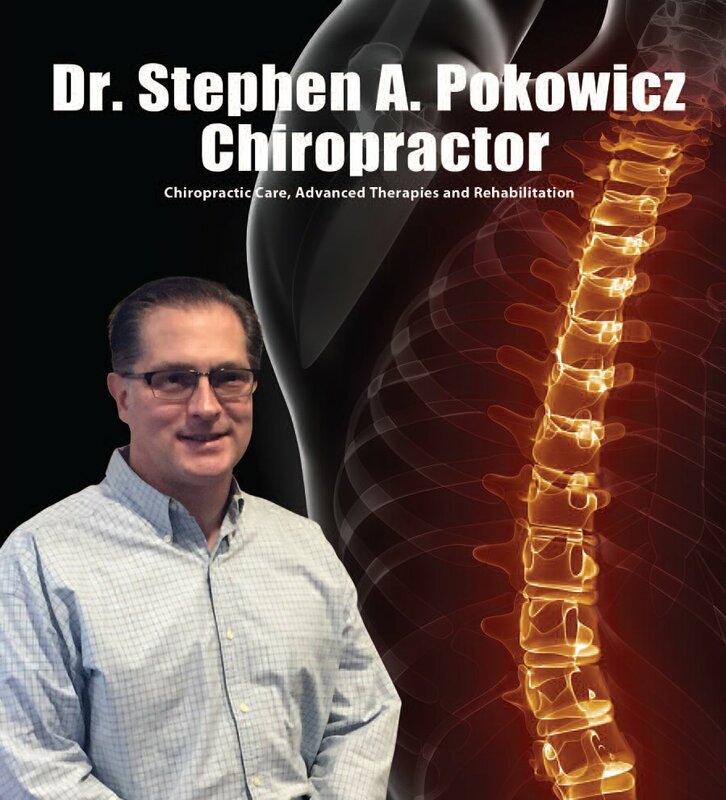 Stephen Pokowicz is a Lake Ariel chiropractor who serves Lake Ariel and the surrounding communities in PA. He has been a practicing chiropractor for more than 20 years. His father, Stephen, was an operating engineer and his mother, Carol, was a caterer. Dr. Stephen A. Pokowicz or Dr. P, as he likes to be called, is originally from Huntington, Long Island. In 1990, he attended the University of Scranton, where he obtained his degree. He earned his Doctor of Chiropractic degree from New York Chiropractic College in 1993 with honors. He provides the people of Hamlin and Lake Ariel with chiropractic services, including physical rehabilitation and exercises, soft tissue and manual muscle techniques, and advanced therapeutic modalities. Additionally, Dr. Pokowicz knows and educates himself on the latest chiropractic and soft tissue techniques. During his free hours, Dr.Pokowicz enjoys cooking, wine making, woodworking, golf, hiking, skiing, and shooting sporting clays.